The events will be educational and informative and will provide our partners with the knowledge and tools to help sell and support Excel. Excel Networking Solutions is running their annual series of Partner Briefings this autumn. Presentations and discussions will be held across the country, in London, Birmingham, Leeds and Glasgow. 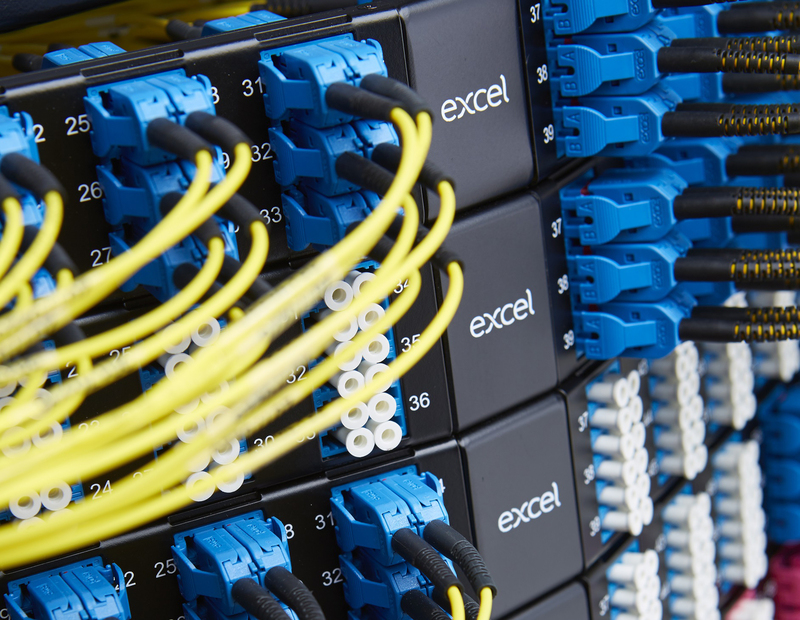 The Excel Partner Briefings are designed to keep Excel Partners and Consultants up to date on all of the developments on the Excel Structured Cabling System – an important event for those who sell and support the Excel solution. This year, we will be showcasing the recently launched enhanced fibre products within the Enbeam range as well as highlighting further products being added to the range. The events intend to bring attendees up to speed on the latest standards information and our guest speaker, Kevin Wright, from Chemtronics will highlight the importance of fibre cleaning. The events will be educational and informative and will provide our partners with the knowledge and tools to help sell and support Excel. Last year, we received fantastic feedback from our partners who attended the events. An overall satisfaction rate just shy of 95% across the complete roadshow demonstrates the success of the events and their provision of insightful, accurate information and updates. If you would like to apply to become an accredited Excel partner and enjoy future partner briefings, a 25 year warranty and specialist training courses amongst other benefits, you can do so via our website.